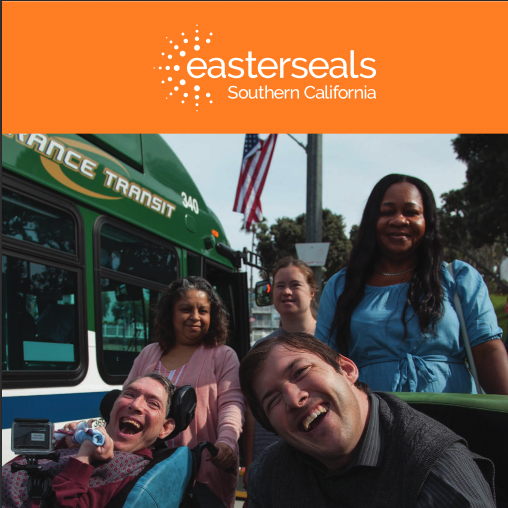 These stories are examples of how some of the exceptional people we support are living active, full and independent lives in communities throughout Southern California. 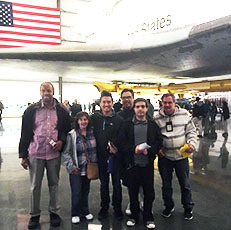 The outings – including visits to the Getty Museum, Skyspace LA and the California Science Center – have been a huge hit! 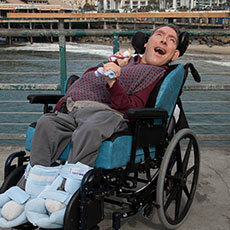 In his entire life George had never been to the beach, until Easterseals took him. 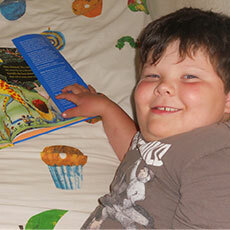 Gabe and his family shared touching notes and a handmade plaque with Easterseals. 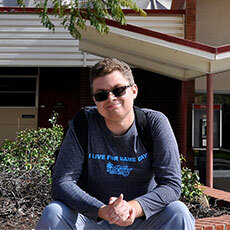 Adam has come a long way from when he was first diagnosed on the autism spectrum when he was three. 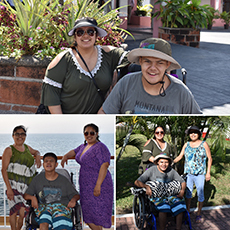 After years of challenges, now-14-year-old Craig is a happy, well-adjusted young man. 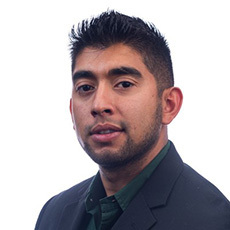 Marine Corps veteran Jorge wanted to start his career as a project coordinator and eventually develop his skills to become a project manager. 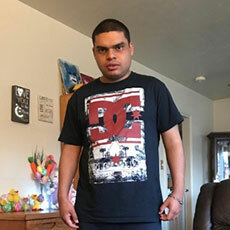 Easterseals motivated him and connected Jorge with a variety of resources and encouraged him throughout the employment process. 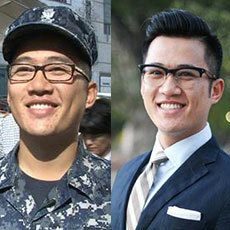 As his college graduation approached, Navy veteran Jonathan began to question his future. 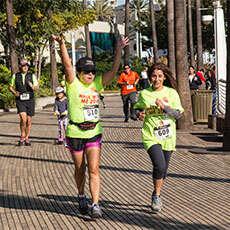 He was referred to our Bob Hope Veterans Support Program to help with his crucial career decision. Because Easterseals Camp is such a special place, many campers and volunteer camp counselors have been coming back year after year. 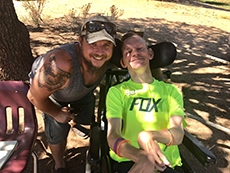 As a result, special bonds are often formed, like the one between counselor Andy Thompson and camper Josh. 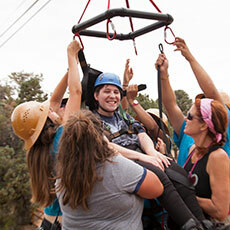 Campers and volunteers convened for the 45th year at Easterseals Camp held at Camp Oakes in Big Bear for fun-filled activities and many life-changing experiences. The siblings attended ESSC’s Early Head Start program as toddlers, which put them on the path to success. 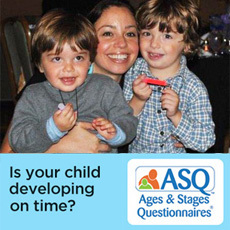 When Francisco was a baby his mother Josefina noticed that he had physical and verbal developmental delays. 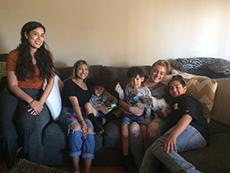 When ESSC Coordinated Life Services (CLS) began working with single mother Carmen and her family, they were homeless and living in a small motel room. Alycia, Janna and Dori are sisters who have lived almost all of their lives in institutions and not necessarily together. 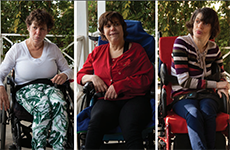 Today all the sisters enjoy community-based living in an Easterseals residential home, one of the services provided by our Living Options. 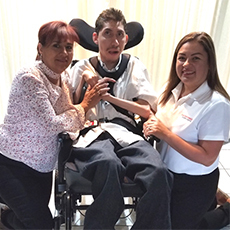 When Christopher came to Easterseals Southern California, he had not been attending an appropriate day program, he needed better quality personal assistant services, and he needed a functional wheelchair that fit him correctly. 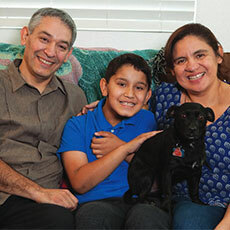 Learn how Easterseals helped make a 1,800 mile relocation much easier than expected for Mary and her family. Thanks to his WorkFirst vocational specialist and the HR team at Legoland, Thomas was able to move up into a higher paying role as a cashier. Liz wanted a job that allowed her to use her talents as a writer and her passion for sports and for film. 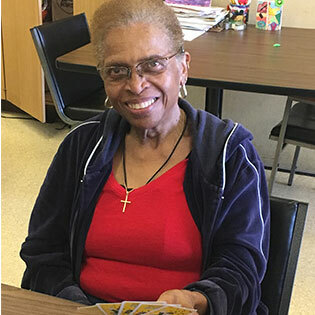 Workfirst Employment Services was happy to play matchmaker.